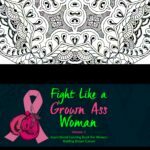 Chemo Brain and Monkey Mind can be an overwhelmingly frustrating combo for breast cancer patients. 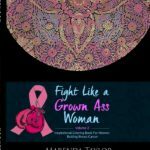 Inability to concentrate, focus, or even remember basic things can be very scary. 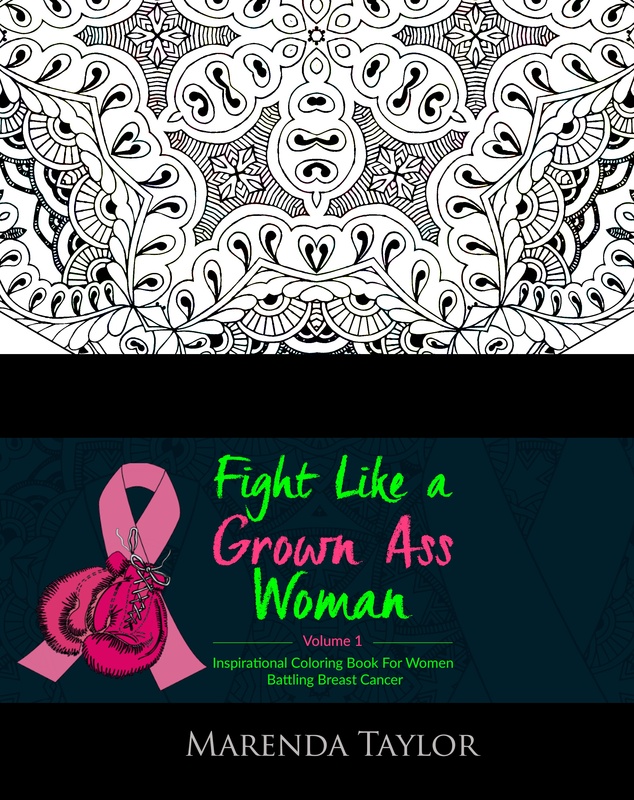 Coloring calms the mind and relieves anxiety. 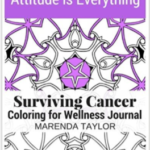 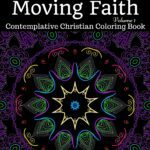 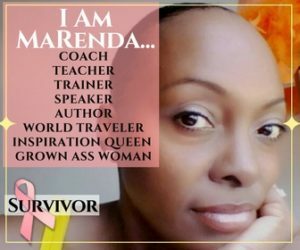 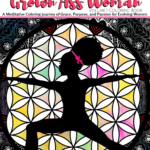 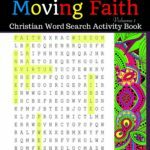 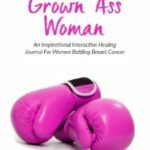 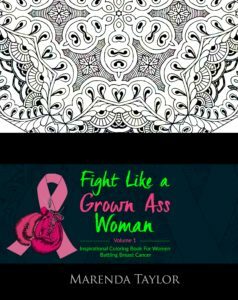 This coloring book created by a breast cancer survivor for breast cancer survivors, uses basic to intricate meditative designs with inspirational messages to help you cope with chemo brain, tame monkey mind, reduce stress, lower anxiety, decrease negative emotions, maintain a positive attitude while inspiring you to live every day of your life abundantly.